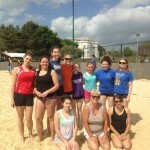 Ashcombe are running 3 beach tournaments this summer on the beach courts at Worthing Sand Courts BN11 2EJ. 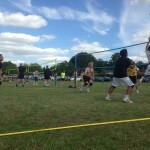 Enter now on line under ‘shop’ and ‘Beach Tournaments’ and then select your dates. 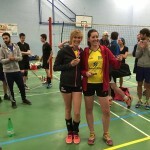 Men’s and women’s competitions for all levels with pool matches and then main draw and plate competitions. £25 per pair.